Dhaka, 9 September, Abnews: A writ petition was filed with the High Court seeking its directives for Khaleda Zia's treatment at any specialized hospital. Khaleda Zia's lawyer filed the writ petition on behalf of her on Sunday, confirmed Barrister AM Mahbub Uddin Khokon. 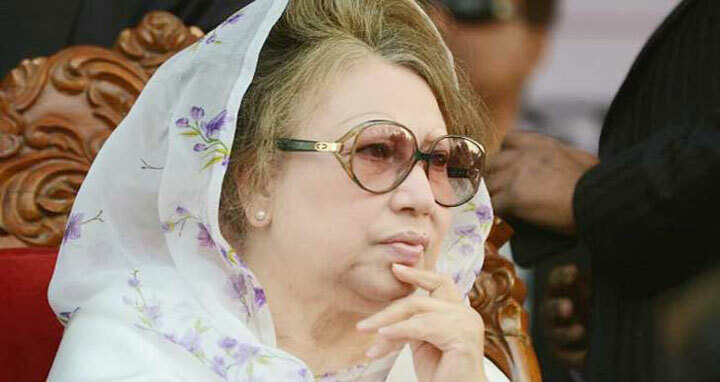 On Tuesday, a gazette notification was issued by the Ministry of Law mentioning that old Dhaka Central Jail will hold the trial of BNP chairperson Khaleda Zia and three others in the Zia Charitable Trust graft case due to security reason. It also said that a makeshift court will be set up at Room No-7 of the administrative building of old Dhaka Central Jail for hearing in the graft case.